A new song for Aate di chidi has been added to the movie. The song is titled blood wich tu. 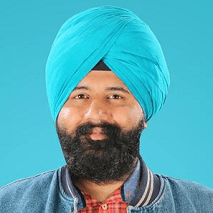 Let’s celebrate our Punjabi Virsa. 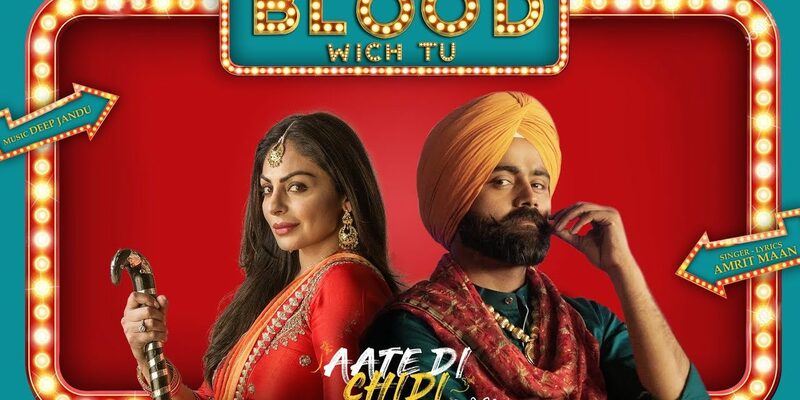 Blood Wich Tu song features Amrit Maan & Neeru Bajwa. 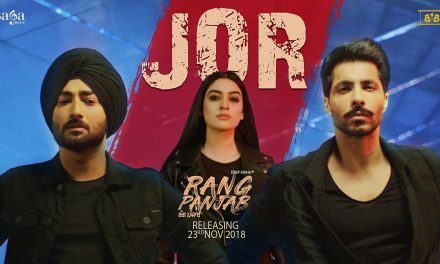 This song also features Sardar Sohi, B.N.Sharma, Gurpreet Ghuggi & Nisha Bano. Sohi is looking handsome in kurta & lungi. Lyrics of this song are ‘kalle kalle saah wich Jatt bolda ni sadda boldi blood wich tu’. It is a peppy Punjabi track. Your feet would start dancing yourself. You would want to do the Bhangra listening to the track. The music has been given by Deep Jandu. This song Blood Wich Tu is being picturized on a ‘vatna’ ceremony. This song is dedicated by Amrit to Neeru. Both Amrit & Neeru are looking happy. Amrit Maan is looking very smart in pagg, kurta & lungi. Amrit’s mustache is also matching his attire. Neeru Bajwa is looking as she always does, beautiful. All are dancing very well doing the bhangra & giddha. Men are looking very good in bhangra attire while ladies are looking beautiful in salwar kameez. All are looking really colorful. Ghuggi & Nisha Bano are dancing very well. 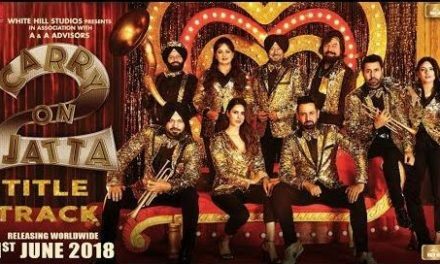 Star cast: Amrit Mann, Neeru Bajwa, Sardar Sohi, B.N.Sharma, Gurpreet Ghuggi, Nisha Bano, Anmol Verma, Harby Sangha, Nirmal Rishi etc.